''To fall in love with a wild river is to be changed forever, heart and soul. To fall for a river in California is to live with the scars and ghosts of loss." 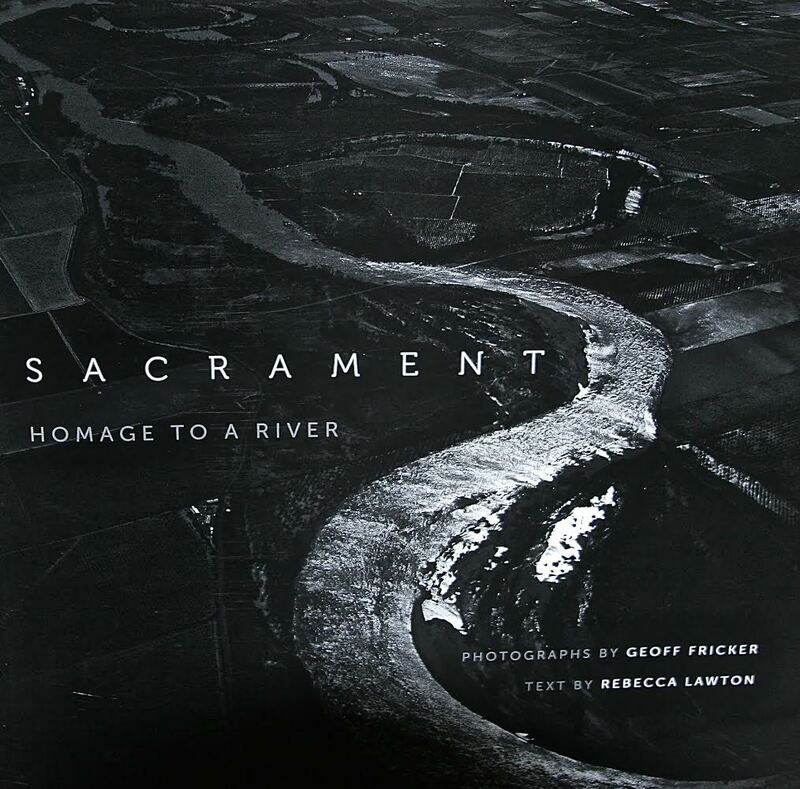 In Sacrament: Homage to a River, Geoff Fricker's atmospheric photographs reveal the geology, salmon runs, fluvial morphology, and human impact of the Sacramento River. In dreamlike black and white, the river takes on mythic proportions, in both its wild eco-systems and its human-made influences. Interwoven with Fricker's images are Rebecca Lawton's eloquent descriptions of the beauty of the river and the issues that currently surround it. Each page an expression of the authors' fascination with and care for ''the Sac,'' Sacrament is both an emotive exhibition of the wonder of California's largest waterway and a cautionary tale of its continued degradation. 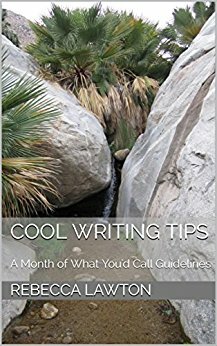 Latest blog posts emailed right to your inbox.